Indian cricket team head coach Anil Kumble has said he is looking forward to working with limited-overs skipper Mahendra Singh Dhoni when the side takes on the West Indies in the first game of the two-match Twenty20 International series starting here on Saturday.The team is coming into the shortest format of the game after a comfortable 2-0 win over the West Indies in the four-match Test series. "This is the first time that I'll be working with MS. Obviously we have played together over a long period of time and we had a chat yesterday and today as well. I'm really looking forward to working with him and the new set of boys like Jasprit Bumrah who has joined as well," Kumble told reporters ahead of the T20 series in the United States. "I've worked with him in the Indian Premier League (IPL) ... so it's nice to be part of the India dressing room again.” Speaking on the shift in gears from Tests to T20s, the leg-spin legend said: “The West Indies have always been a tough side ... they are the T20 world champions. About the shift that we need to make from Test cricket to T20, the West Indies players may not have to do that because some of them are coming straight from the CPL. “They are quality cricketers and have shown consistently how good they are and we had a tough match in the semi-finals of the T20 World Cup as well. "In terms of the quality that we are going to encounter, we are aware of that. It's going to be a challenge and I think the Indian team has done really well over the last six months as a T20 side as well so that's something that we are looking forward to.”The former India skipper also praised the facilities at the Central Broward Regional Park Stadium here, the venue of the two matches. "It's a wonderful initiative and we are really looking forward to our matches here... it's going to be a sell out. We know the US, the expats and the huge Indian diaspora who want quality cricket to come to the US,” the coach said. "We have played in the past in the West Indies and a lot of Indians come over from the US to watch us. 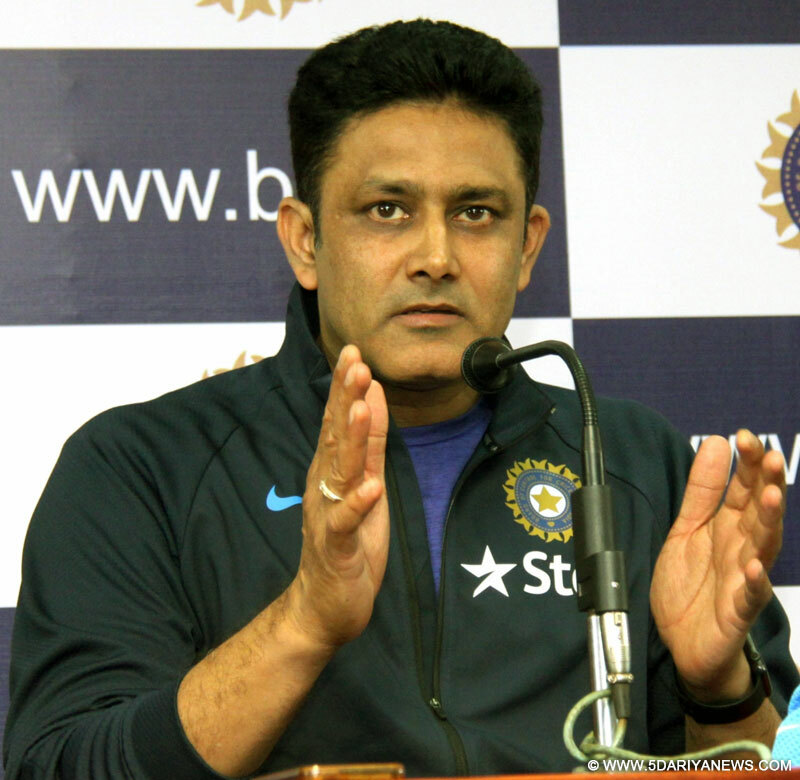 So this is a great opportunity for all of them and I'm sure this is the start of a new beginning in the United States and I'm sure there will be a lot more of the Indian team in the US going forward,” Kumble said.